Note to Self: Wool E., we're not in Durham anymore. Wool E., we're not in Durham anymore. 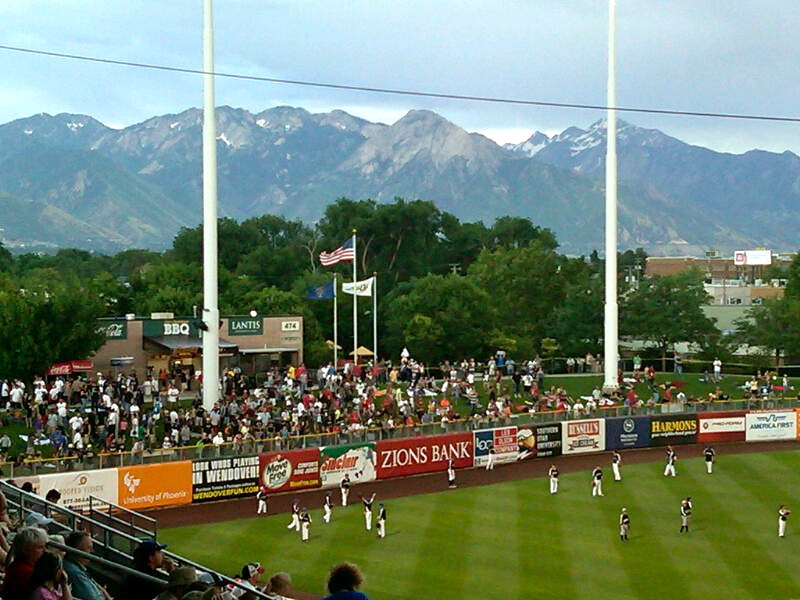 We find ourselves in Salt Lake City for the Triple A All-Star Game. 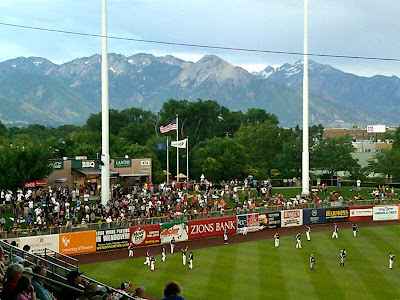 The Salt Lake Bees of the Pacific Coast League are marvelous hosts. 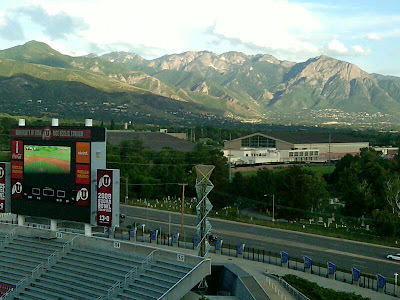 Your intrepid blogger is far more impressed with the Wasatch Range (of the Rocky Mountains) vs. the city's namesake lake.